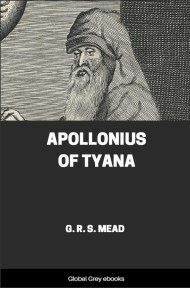 This translation (taken From 'Thrice Greatest Hermes: Studies In Hellenistic Theosophy And Gnosis, Volume 2'), includes the Pœmandres and some addresses of Hermes to disciples Tat, Ammon and Asclepius, which are said to have originated in the school of Ammonius Saccas, a Greek philosopher from Alexandria. 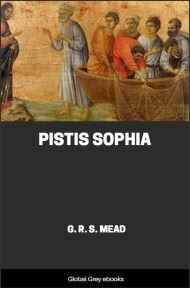 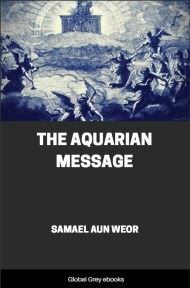 It also provided one of the most important weapons to another major rebellion of the age - the attempt to reestablish magic as a socially acceptable spiritual path in the Christian West. 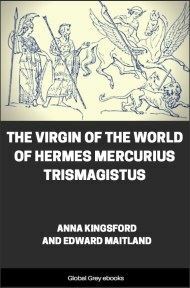 Another body of literature attributed to Hermes Trismegistus was made up of astrological, alchemical and magical texts. 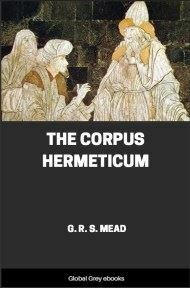 If, as the scholars of the Renaissance believed, Hermes was a historical person who had written all these things, and if Church Fathers had quoted his philosophical works with approval, and if those same works could be shown to be wholly in keeping with some definitions of Christianity, then the whole structure of magical Hermeticism could be given a second-hand legitimacy in a Christian context. 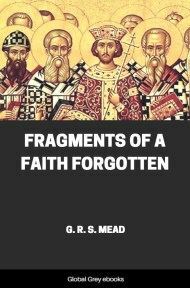 This didn't work, of course; the radical redefinition of Western Christianity that took place in the Reformation and Counter-Reformation hardened doctrinal barriers to the point that people were being burned in the sixteenth century for practices that were considered evidences of devoutness in the fourteenth. 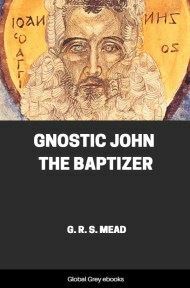 The attempt, though, made the language and concepts of the Hermetic tractates central to much of post-medieval magic in the West.